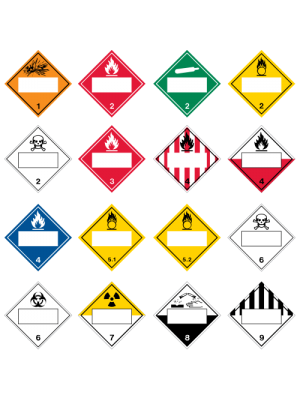 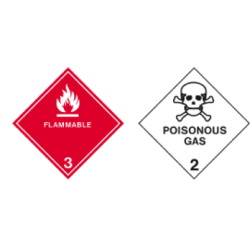 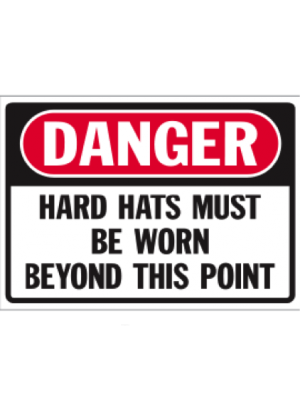 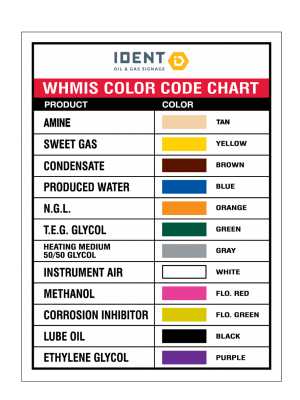 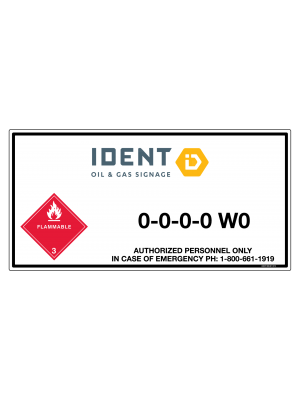 For application to existing well site signs, classification decals indicate if a well is flammable (sweet) or poisonous (sour). 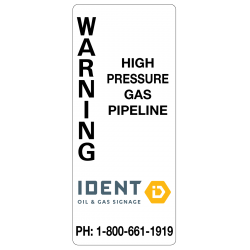 Great for short-term use, blockout logo decals provide coverage of a logo on existing well site signs. 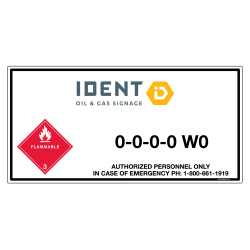 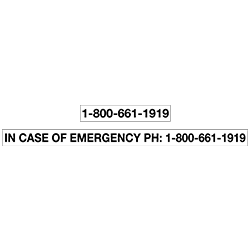 Great for short-term use, blockout emergency number decals provide coverage of a phone number on existing well site signs.